After completing a degree in nature conservation in Pretoria, South Africa, Rainer spent the first part of his career in the African bushveld, where he studied white rhino movements, conducted anti-poaching patrols and guided safaris. Several years later he took a temporary job as a botanical guide at Rocktail Bay on the northern coast of South Africa. During his first encounter with a nesting turtle on the beach, he was so inspired by these vulnerable creatures that he sensed a major fork in his career path. He soon became hopelessly addicted to the ocean and spent all his spare time getting to know it. After hastily completing his honours degree, he returned to Rocktail as a turtle researcher and stayed there for nearly two years. 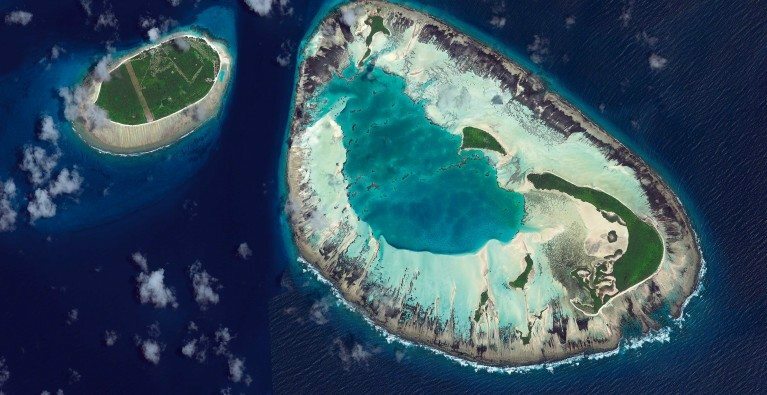 Rainer’s persistent hunger for adventure eventually led him to a four-month voluntary position at Aldabra, a remote, untouched coral atoll teeming with turtles and other marine life. He loved it so much out there that he ended up staying for five years, employed as the chief scientific officer. 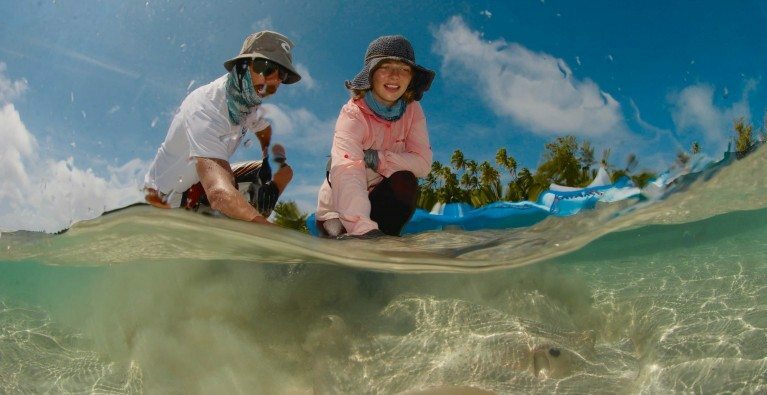 In 2006 he was offered an opportunity to conduct his PhD on the foraging ecology of the critically endangered hawksbill turtle at D’Arros Island and St Joseph Atoll in the Amirantes group of the Seychelles. 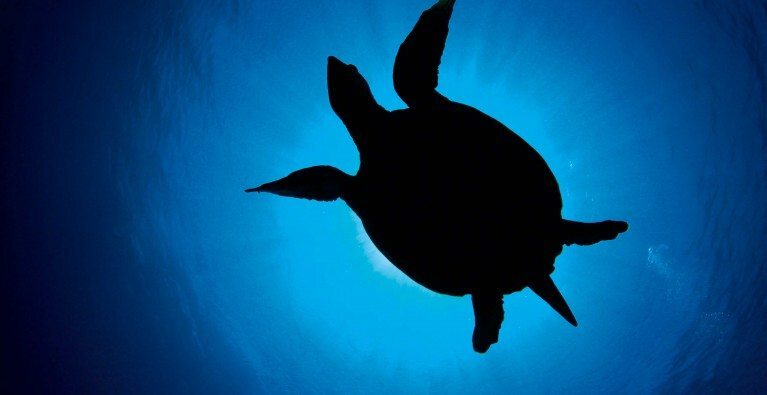 He spent the next five years following turtles around underwater and gaining an intimate understanding of the area and its surroundings. Having completed his PhD in 2011, he took up the position of scientific director of the D’Arros Research Centre.